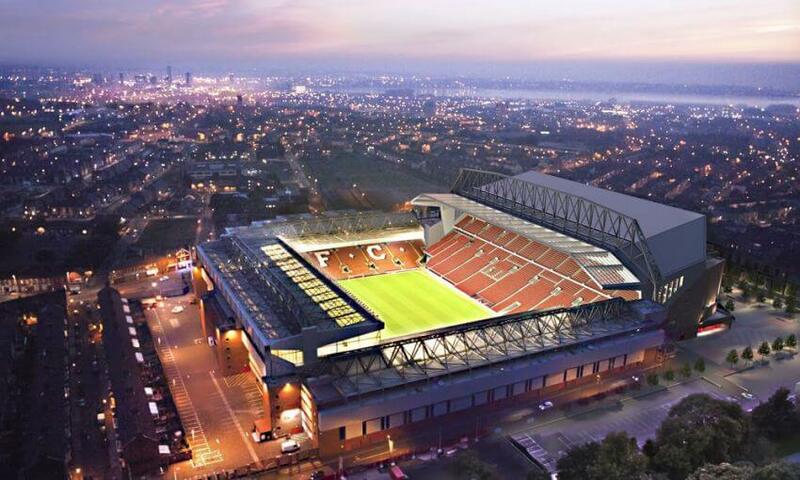 In the heart of the North West, Liverpool and Greater Merseyside as a whole, has a reputation for sporting excellence. 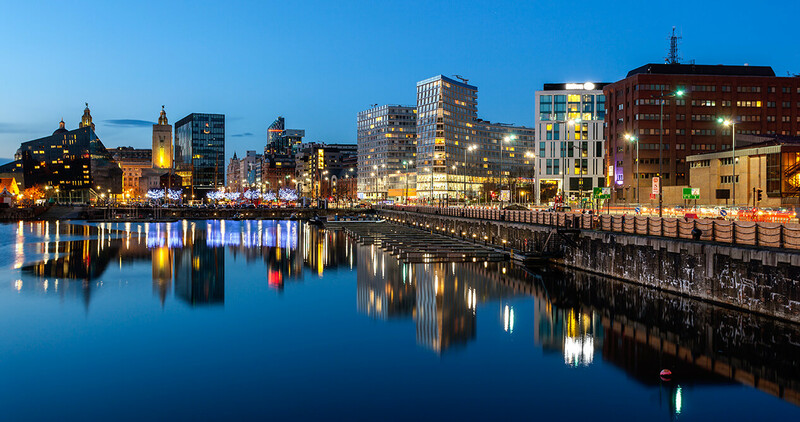 Liverpool boasts several large independent fitness facilities as well as a number of private and public leisure centres who employ a number of fitness instructors. Liverpool is an active city and the need for well educated fitness instructors is high. Developing a career in fitness within Liverpool is an extremely rewarding and fruitful career. As outlined above, there are a number of opportunities for gym instructors and also several career progression routes which we’ve highlighted below. Progress on to a Personal Training qualification in Liverpool with Fitness HQ – . Why choose Fitness HQ for your Gym Instructing qualification in Liverpool? you can qualify in less than 4 weeks! £549 or pay over 4 months with 0% interest. £1999 or pay over 4 months with 0% interest. £3148 or pay over 4 months with 0% interest. £3797 or pay over 4 months with 0% interest. At Fitness HQ we understand how difficult it can be to pay for the qualifications you want. With this in mind, Fitness HQ have interest FREE payment plans available to help you start your new career as a gym instructor in Liverpool. At Fitness HQ we understand that time can be a barrier to most things, including your education. This is why we have gym instructing qualifications and personal trainer courses scheduled at the weekend and also the weekday to best suit your availability and needs. Developing a career as a Gym Instructor in Liverpool is one of the most rewarding things you can do. Not only is it fun and financially a good career to pursue, it is also extremely rewarding. If you like the idea of instructing clients to a healthier, stronger and happier version of themselves, then this is the career for you!